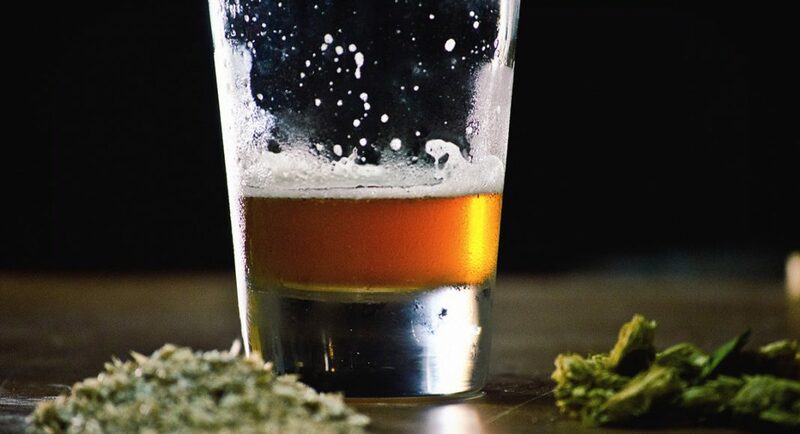 Cannabis-infused beer is one thing, but an entire beer made from cannabis is another. And it appears that possibility isn’t too far from becoming reality, as one Canadian brewer has filed a patent for cannabis beer, according to DrinksBusiness.com. “The fact that the first Fortune 500 company to invest in the cannabis space was not a tobacco giant like so many had predicted but was, in fact, Constellation Brands, one of the largest and best run adult beverage businesses in the world, truly validates our efforts and proves the market for beverages like those Province has been brewing,” said Province Brands CEO Dooma Wendschuh. Recreational marijuana is expected to be fully legal and available for retail in Canada by this summer. According to DrinksBusiness, cannabis drinks are expected to be legal by early 2019.